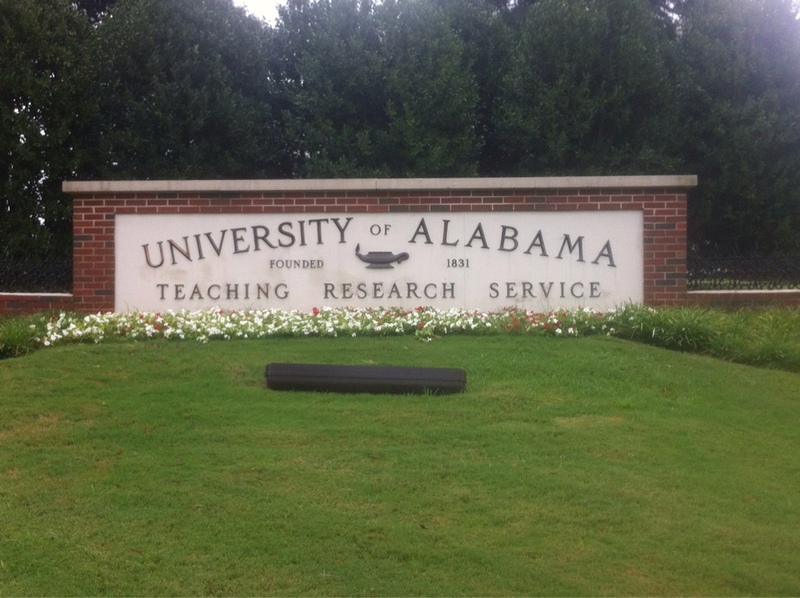 I’ve been in Alabama the past few days for graduate school orientation at the University of Alabama. They have an exceptional distance learning program for library and information studies. As this trip came nearer, I found it quite difficult to explain to others exactly what I was doing. Yes, it is graduate school, and yes, it is in another state. UA’s program is a synchronous online program, meaning it is virtual class on set days. It is NOT a go at your own pace program. Every Monday I will sit down to “attend” Organization of Information from 6:00pm – 8:45pm. Every Wednesday I will sit down to “attend” Introduction to Library Information Studies. I will be attending classes for the next two years. Ready. set. learn. This program is accredited by the American Library Association and I have been beyond impressed with all of the faculty and students I’ve met. These aren’t just book lovers, these people are lovers of information in general. There are lawyers, researchers, historians, archivers, those who work in public libraries, and a few teachers. The people in my cohort are from all over the country and we have a few from out of the country as well. I’m nervous about returning to school, but so is everyone else. All of these people have full time jobs and other commitments. It can and will be done. Walking around campus has made me feel nostalgic about my years in Aggieland. There really is nothing like being enrolled in school. Anything is possible, and learning can take you anywhere and on any path. My road has forked, and who knows where this new journey will lead me. 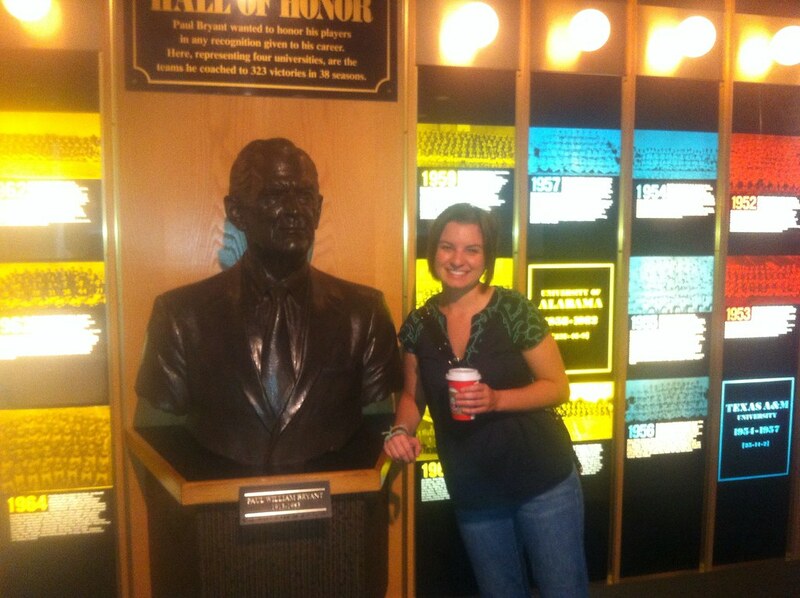 We toured the Bear Bryant Museum and were able to see the archives. It made me think of the museums I love, and how much they must have in the back. 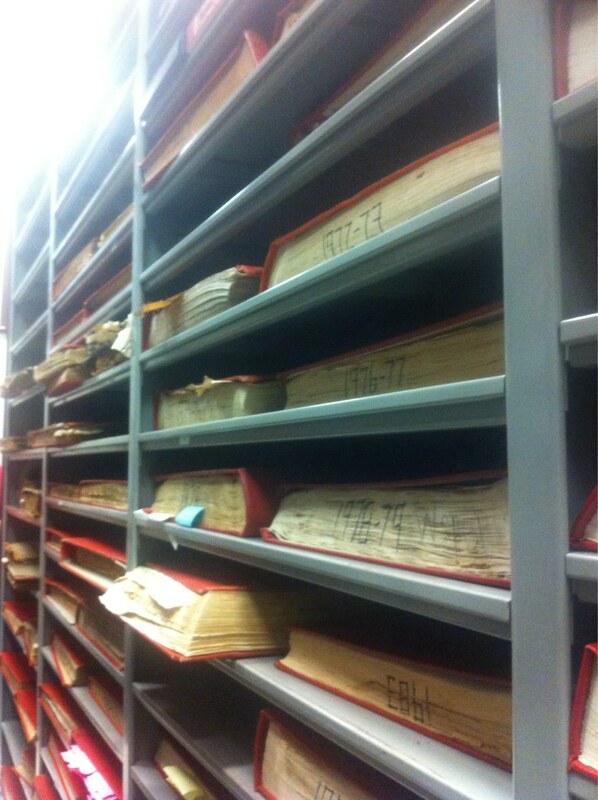 The museum is in the process of digitizing tape and scanning in pictures and articles. Every institution that collects data is currently in the same predicament. Many of my peers have worked with organizations to help with digitization. There will always be a need for information and Google will not replace the library. Libaries are the keepers of history. Libraries are the keepers of our futures. Read a book people, you won’t regret it.